Economic Development Lethbridge (EDL) is an independent, not-for-profit organization with a 25-member Board of Directors representing the many industries and sectors in the region. 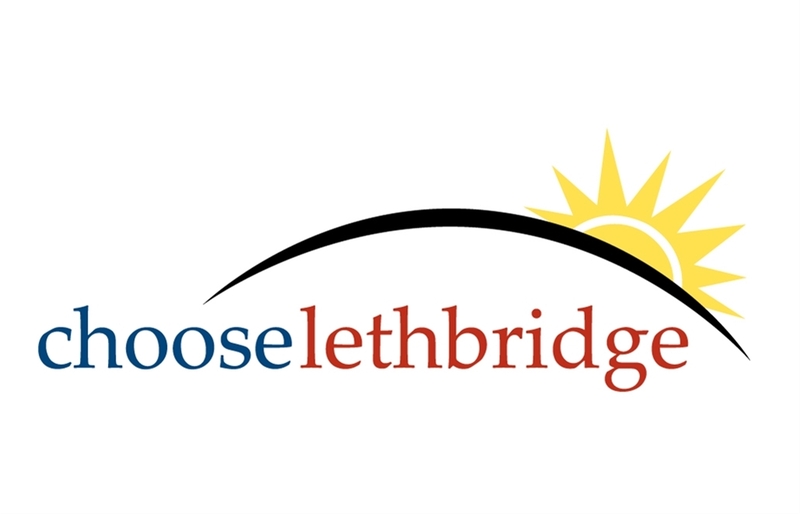 Our mission is to strengthen and develop the Lethbridge economy by initiating and facilitating proactive economic development strategies and promoting Lethbridge as an excellent place to live, learn, invest, visit and to do business. Lethbridge and the surrounding economic region are important economic contributors to the provincial and national marketplaces. EDL works with a number of partners to elevate awareness of our strengths across the country and to build more connections with the Governments of Alberta and Canada. EDL is committed to balanced growth that increases the prosperity of our community. We facilitate the success of others through proactive and market driven initiatives, responsive service, enthusiastic support and quality information.